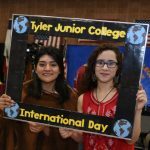 TYLER – From 8:00 till 5:00 on Tuesday, it will be international Day at Tyler Junior College. This marks the 26th year for the activities at TJC. There will be cultural exhibitions, international music, entertainment, food fair, and arts and crafts from countries all around the world. There will be over forty countries represented as well as other educational exhibits. Entertainment throughout the day includes Greek dance, African tribal dances and even the hula. The U.S. Post Office will have a table set up for passport applications and renewals. 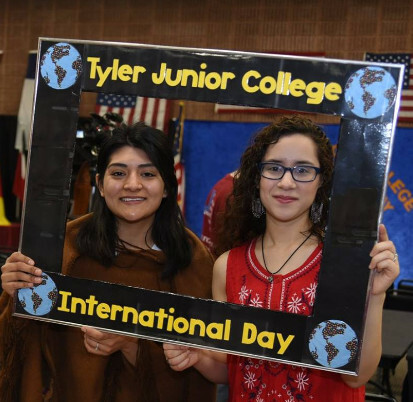 You can go to https://www.tjc.edu/info/20008/campus_life/178/international_day_-_april_16_2019 for a schedule of the activities.